Avneesh is currently heading multimedia solution sales to SMB clients at HT Media Ltd. He joined HT Media in 2010 as Business Unit Head in Western UP region & launched Aligarh Unit in 2011 from Scratch & Scaled up circulation to No. 1 slot. He has built businesses & delivered accelerated revenue growth by spotting opportunities, creating strategic road-maps, and efficiently executing on ground zero. He has turned around troubled divisions into record breaking profit centres (across multiple industries) in a career spanning over 18 years. A thoroughbred professional with a fine balance of strategy & execution, Avneesh is a detail-oriented person. He also holds an MBA in Marketing & HR. 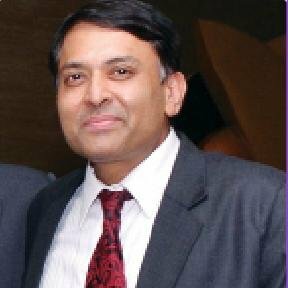 Active member of CIO Angel Network (CAN) for early stage investments and on the Board of Mentors of a reputed Venture Capital Fund, with portfolio companies run by professional entrepreneurs (IIT, IIM alumni). Evangilizes new technologies in the areas of IOT, Smart Cities, Disaster Management, Communication Technologies, and Cyber Security. 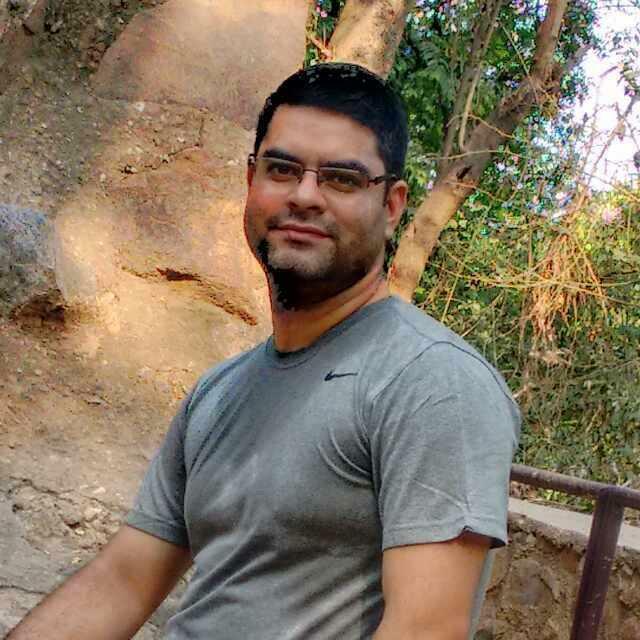 Abhishek, in a career span of over a decade, has worked with businesses of different shapes and sizes in different sectors, and in different roles. 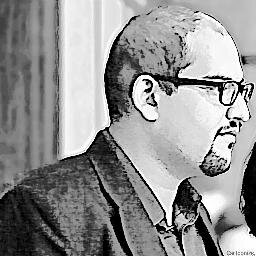 He played a pivoting role in executing monetization strategies for ibibo and marketing strategies for Myntra. In his last professional engagement, he was leading business processes for Riva (a Directi company) where he set up sales processes & strategy for the business, and its flagship product - Flock. In his entrepreneurial stints, Abhishek ran a TV show recommendation system fresh out of college, a fashion and lifestyle recommendation system in 2013, and till last year, was running a startup in Gurgaon that offered an unlimited wardrobe to its consumers at an affordable price. Abhishek has been involved with a number of startups offering his mentorship and advice whenever possible. He holds a mechanical engineering degree from IIT Kanpur. His 15 years of journey started at Samsung electronics and then LG. Afterwards, he shifted to Videocon where he headed the European operations commercially. He reported to the President Videocon as his EA for 5 years. Later on, he moved to Vedanta, heading a 1.2 billion USD greenfield turnkey project for LCD panel manufacturing in India. 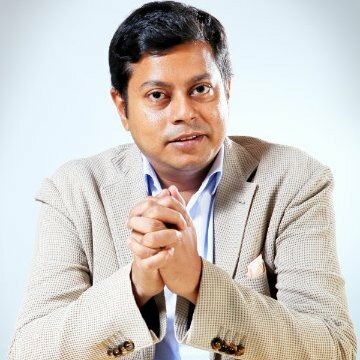 His next ventures were with Ecommerces as head alliances with GreenDust.com, was also in fashionandyou.com, an EiR in iLabs (seed incubator), Ecomm head for Mobiliti World, ops and strategy head for MTaxi. Currently, he's in Milkbasket, joined as the head of marketing, presently head of alliances. Prajakt is the founder of Applyifi – a platform that provides a 36-point scorecard on their investment and business readiness, and helps them strengthen their business plans and investor pitch deck. 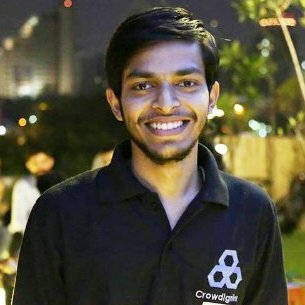 [www.applyifi.com] Prajakt is also the founding partner of The Growth Labs, a platform that helps corporates drive their innovation programs. 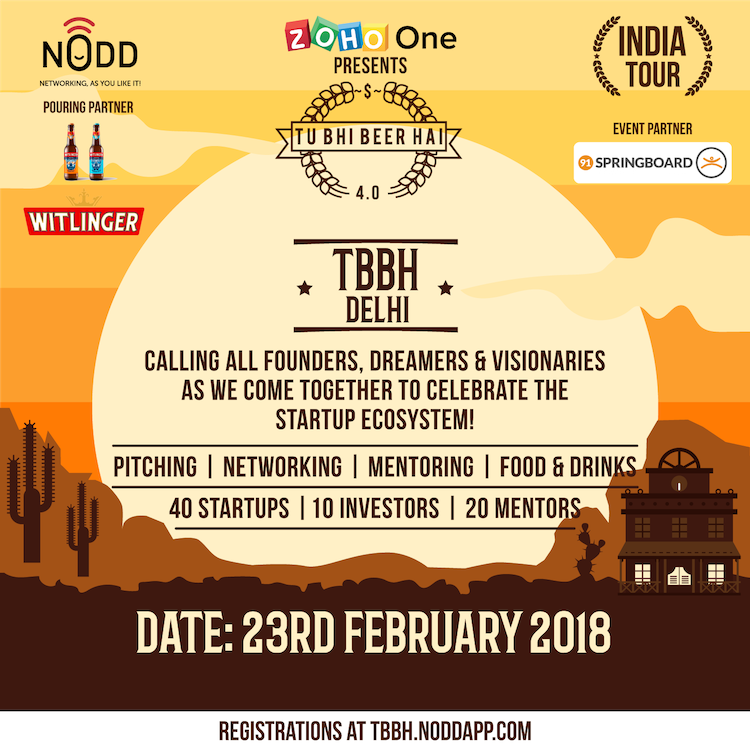 [www.thegrowthlabs.in] Before starting Applyifi, Prajakt was the head of operations at Indian Angel Network, founding member of a leading incubator, and the Asia-Director for TiE. 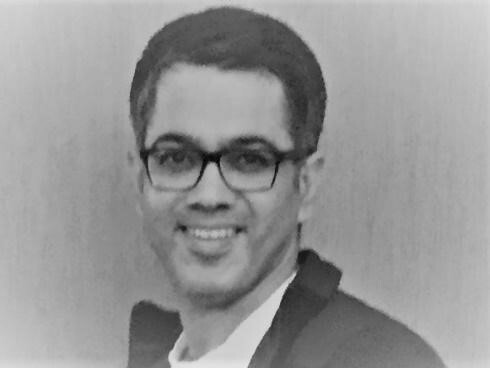 Previously Prajakt had co-founded Orange Cross, a healthcare services company, and was part of the founding team member of Idealake Technologies. While in college Prajakt had founded a printing business and has spent over 10 years working in leading advertising agencies. Prajakt’s book, ‘Starting Up & Fund Raising’, helps startups understand an investor’s perspective, and helps them improve their odds of getting funded. The book also helps entrepreneurs understand the building blocks of a business. He also volunteers time with organizations like the iSPIRT and TiE. A Mentor, Angel Investor, Speaker, Leader and Entrepreneur More than two decades of diversified experience in Global Delivery Management, Consulting, Product Development and Engineering Management. Has hands on experience in Digital Technologies, Banking, Medical devices and E-commerce Proven Client Engagement, Stakeholder Management and Risk Management skills. Leadership experience in delivering transformational complex IT Programs/ Products, leading multicultural teams in diverse geographic locations, cross-functional business units and third party suppliers. At IAN, Sandro looks for potential startups- for IAN Network and IAN Fund. He meets potential Investor, corporate, family office for exploring investment through IAN. Also partners with the startup ecosystem in expanding outreach. He helps in creating larger visibility for IAN across India. Sandro also founded Dossier Placement Consultants, that helps in recruiting across all industry sectors for both large international companies and smaller businesses that are in the process of establishing HR functions. CAO, Matrix Cellular (International) Services Ltd.
Captain Walia is a man of varied interests; a positive influencer, a motivator and a people’s man, who likes to lead from the front. A self- made man, he decided at a very young age, to shape his world, rather than be shaped by it, and pursued his childhood dream of joining the Gurkha Rifles, one of the most prestigious regiments of the Indian Army, in 1983 and by serving the nation in some of the most challenging operations within and across borders. He performed outstandingly well while in national service to be appointed as GSO3 (Intelligence) Headquarters 350 Infantry Brigade, one of the most coveted designations to be awarded to a Captain. He had to resign from the Army in 1992, on extreme compassionate grounds and later went on to join the corporate world where he continued to make a mark for himself with complete tenacity. He began his corporate foray by joining one of the largest travel conglomerates in India, the STIC Travel Group, where he displayed immense acumen, joining as a Senior Manager to become Director - Corporate & Legal Advisory Services, in a short span of just nine years. While working with STIC, he got associated with some of the most iconic brands worldwide, like Virgin Atlantic Airways, All Nippon Airways, Royal Brunei Airlines, Continental Airlines and Hospitality Marketing Concepts, to mention a few. His next stint in the corporate was with Matrix Cellular (International) Services Ltd, where he is currently positioned as the Chief Administrative Officer. Capt. Walia remains a soldier at heart and an avid football fan, a sport he enjoyed playing with his men in the Gurkha Rifles. An intrepid traveller and adventurer, he has often taken the road to some interesting and offbeat locations across the world. Capt. Walia is committed to mentoring, guiding and motivating, especially the youth, to live a life of excellence and be gainfully integrated in the exercise of nation building. His autobiography “Broken Crayons Can Still Colour”, which is third best seller in the US market, has received numerous reviews to show how well it has been received in literary circles and many people have come forward to talk about the motivational tone and quality of the book. Capt. Walia has also authored yet another best seller “Shaheen Must Die” – a patriotic fiction. At Luminous, Chander is driving the digitisation journey, IT Strategy, BI Strategy, IOT roadmap, CRM, Mobility Solutions, E-Commerce initiatives, SEO, Portals for the organization etc. A Management graduate with over 23 years’ rich and qualitative experience. In his career, he has been providing strategic leadership for enterprise-wide technology initiatives; Pioneered significant Information Technology initiatives, which gave new directions to organizational practices; and brought tangible as well as intangible benefits to the organizations. Chander has worked in companies like Becton Dickinson,Seagram,TEIL in IT leadership roles. He’s a technocrat with insightful knowledge of business process analysis and design, re-engineering, process rationalisation, cost control, capacity planning, performance measurement and quality. Adept in technology resource administration with distinctive abilities in managing and guiding project teams to deliver projects within pre-set budgets and schedules. A keen planner, strategist and leader with exceptional communication, analytical and relationship management skills. Jivesh is a marketing & brand executive with proven record of accomplishment in planning & leading comprehensive marketing strategies. These initiatives supported achievement of business goals and objectives. 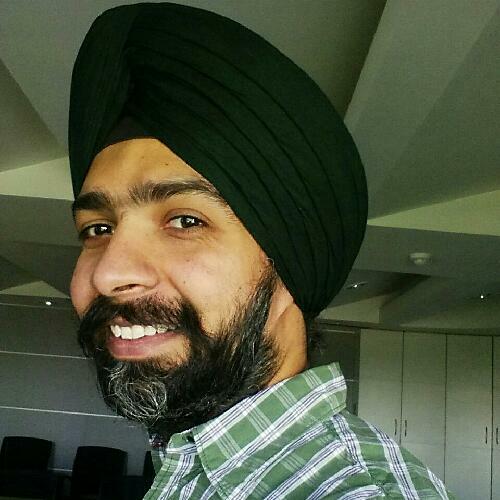 He has been credited with setting up digital media wings for MNCs in India. At Nissan, he has played a key role in differentiation of Nissan and Datsun brands in India. This led to first ever brand campaigns for Nissan and Datsun in 2016 Has led the marketing communications team for launching redi-GO & “Sport edition” under Datsun brand. For Nissan, the iconic GT-R followed by refreshing of entire model line-up communication was done. He has got the first ever sportswomen(Sakshi Malik) association as a brand champion with a car brand which. This initiative won an award for “Brand Ambassador of the Year” at Car & Bike Show in Dec’16. Specialties: Strategic Marketing, Brand Management, Advertising, Digital Marketing, Merchandising, Business Analysis & Planning. 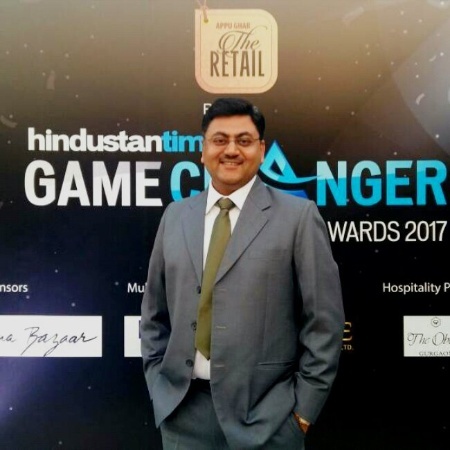 As the Chief Marketing Officer, Manish brings in 24 years of experience as an innovative business leader who has marketed and built brands, launched product lines, driven win-win deals and run businesses from start-up to stabilised growth. He has managed large multimillion dollar P&Ls in India and US; driven value of over $100 million across the internet, IT, media, banking and outsourcing businesses. 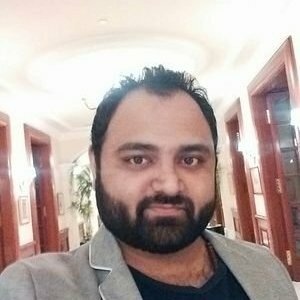 In his last role, Manish was EVP and Business Head of QuikrHomes and Commonfloor.com. 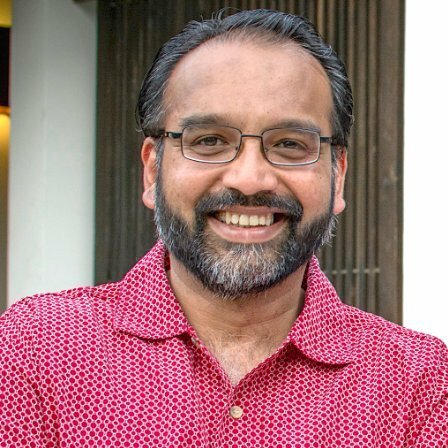 He has also worked in leading roles at WNS Global Services, Capital One Financial, Infosys and McKinsey & Co., and has been a founder of several start-ups. In this role, he will be responsible for the leading Sterlite Tech’s global marketing strategy to enable top-line growth and exponential customer engagement. 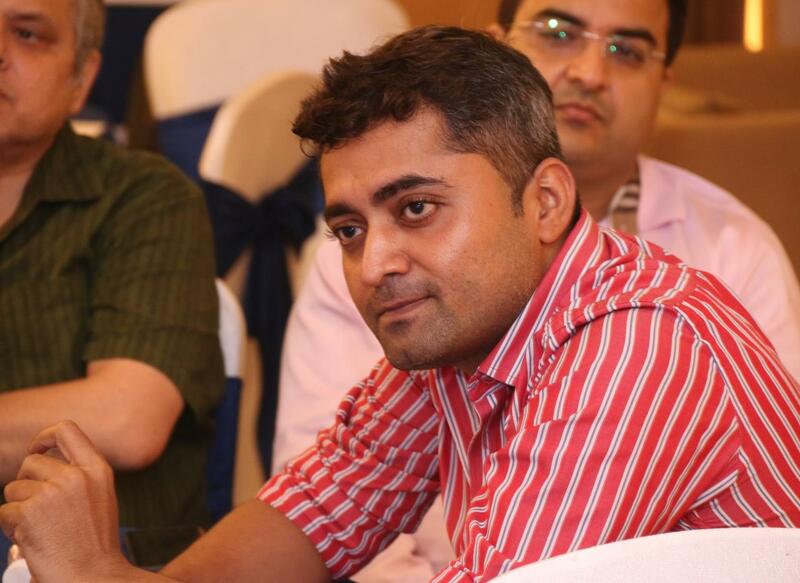 Manish holds a B Tech in Chemical Engineering from IIT-Delhi and MBA in Marketing from IIM-Calcutta. 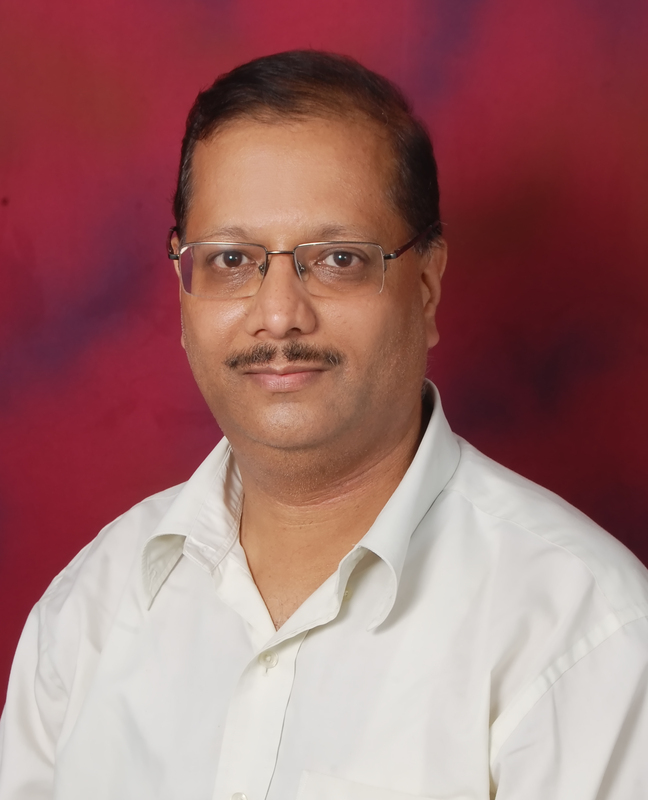 PolicyX.com was started by Naval Goel in November 2013. It got the approval by IRDA in August 2014. During one of his consulting assignments in US, Naval had a stint with AIG. That is where he started comparing the Indian market with developed markets and decided to come back and start PolicyX.com to enable digitization of the insurance industry. India had just started embracing the digital revolution and PolicyX.com was one of the latest entrants in the market. Priyanka is an Independent Business Consultant helping businesses explore new markets. She has been focused on growth strategies, building potential markets, expansion planning and fund raising. Currently Working on scaling ‘ayzh Inc’, a sustainable women’s health enterprise, into APAC and East Africa through strategic partnerships, online distribution and creative business models. As a consultant, She has supported multiple start-ups on key elements of their business such as Business and Financial Planning, Fund Raising and Business Development. She had been actively contributing to the start-up ecosystem through consulting, entrepreneurship trainings and events. Her varied experiences in the fields of Education, Healthcare, ecommerce and Media while in different geographical locations spanning over APAC, UK and Africa provides her an edge in understanding global business. With a Master’s in Business from Oxford University, she has been exposed to the best practises in a global environment, which she is leveraging to support businesses addressing environment and social challenges. Priyanka is in the process of setting up her new venture ‘Leave-No-Footprint-Behind’, Helping individuals to corporations travel sustainably by measuring and reducing their carbon footprint. Sanyukta is a Business Professional with proven track record of achieving results across consumer segments and verticals. She has been the Marketing Director – Visa (Contract Role) where she was responsible for marketing communications for different platforms and segments for South Asia Markets and marketing programs for QR based product within brand guidelines. 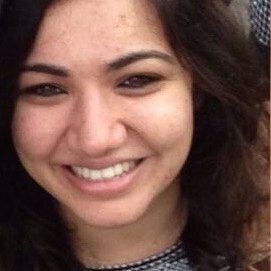 Prior to that, she was the Director- Content Marketing for www.solomozone.com Sanyukta also was the Vice President – Strategic Initiatives, Marketing, Citibank, India. She’s an XLRI Jamshedpur alumni. 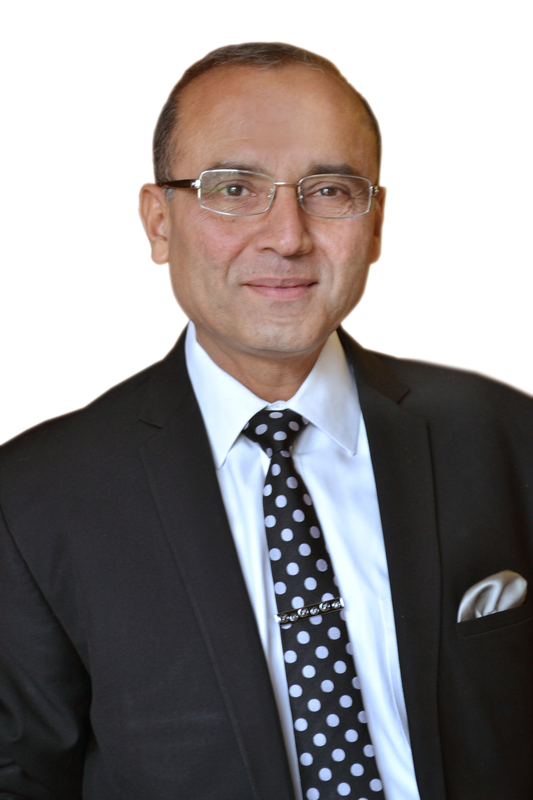 Somil is currently the Head of Marketing for global real estate services provider Cushman & Wakefield in India. 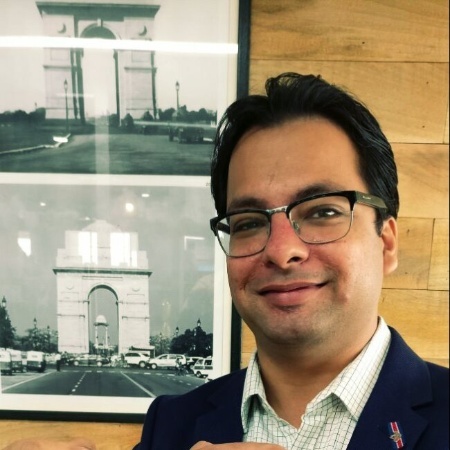 In his role, he is responsible for strengthening the Cushman & Wakefield brand in India and driving demand generation in line with the company’s global strategy by creating an interface across various channels between business partners and clients. 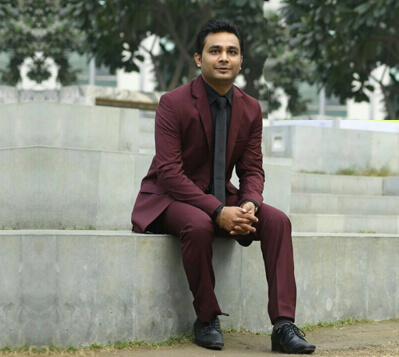 He is the youngest Head of Marketing in the history of the firm in India. 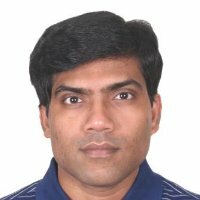 Somil has over a decade of diverse experience in the field of sales and marketing across operational and strategy roles with leading organizations like Bharti Airtel and Cisco. During his career, Somil has forged successful partnerships with top organizations like Facebook, Google etc. and developed innovative marketing strategies leading to business success. 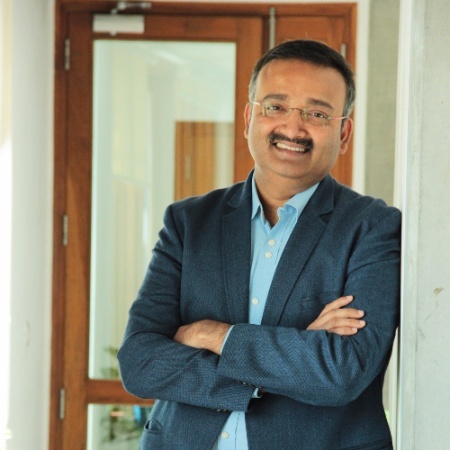 In his previous role at Airtel, he was responsible for driving product innovations and leading the product marketing strategy and Go-to-market initiatives for the national mobile business in India. 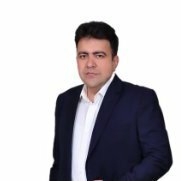 Somil has a deep passion for all things mobile and Internet and has been a key proponent of leveraging the power of mobile to solve real life problems. He was amongst the elite group of 40 individuals selected from across Tier 1 B-Schools in India for Bharti Group's leadership program - Bharti Young Leader Program. His work experience in the field of technology, products and marketing strategy is complemented by his education - MBA from IIM Lucknow and Electronics and Communication Engineering from NSIT, New Delhi.